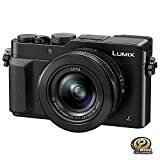 The Panasonic Lumix DMC-LX100 is a digital camera equipped with a fast and sharp Leica lens and is comparable with the Canon PowerShot G7x/G1X mk, Sony RX100 and the other ILC Micro Four Thirds cameras. This camera boasts of a 16MP Micro Four Thirds sensor cropped to 12.8 MP. Its Leica zoom lens is 24-75mm f/1.7-2.8 designed for better field depth. It also has 3” LCD, an EVF and a hot shoe with an added flash. Moreover, it is capable of 4K video recording. 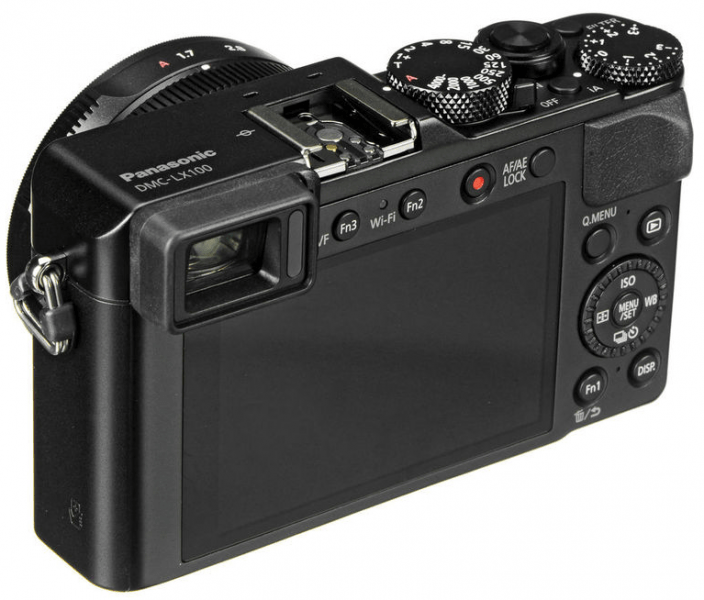 Aside from its auto mode, the LX100 also has full manual controls. 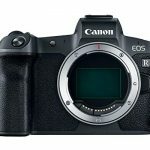 This DSLR also is designed with micro USB and HDMI ports. 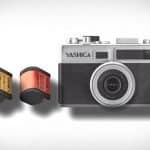 This compact camera is a relatively small camera that has a big enough sensor and with a detachable flash. It also has a very unique layout for controls that it only has a shutter speed dial and an aperture ring at the front of the camera instead of the usual P, A, S, N modes. Both these dials have auto modes and fixed aperture settings. Despite its compact body, this DSLR can fit in jacket pockets but not in pants just like point-and-shoot cameras. The body is of aluminum material that is dense and weighs at 13.6 ounces, making it a little bigger than the average pocket camera. It also has a tripod mount at the bottom of the camera. 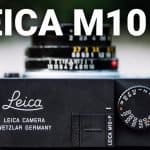 The DMC-LX100 has a lens with designed with a maximum aperture range of F1.7-2.8 as well as a focal range of 24-75mm, making it capable of delivering high-quality images even in low light. Display is a 3” 921k dot LCD that is not touch screen and the camera is powered with Venus Engine from DMC-GH4 and DMC-FZ100. It is also capable of continuous shooting at 11 fps and 4K video recording at 30p and 24 while full HD footage can be captured at up to 60p. This compact DSLR also features Wi-Fi with NFC and In-camera Raw conversion. Apart from the external flash that come with the camera, the LX100 also has a time-lapse function that allows for in-camera stop motion videos as well as a new timed exposure to give the user the option to decide on the length of exposure preferred. It also has a 4K Photo mode on top of its 4K video capability. 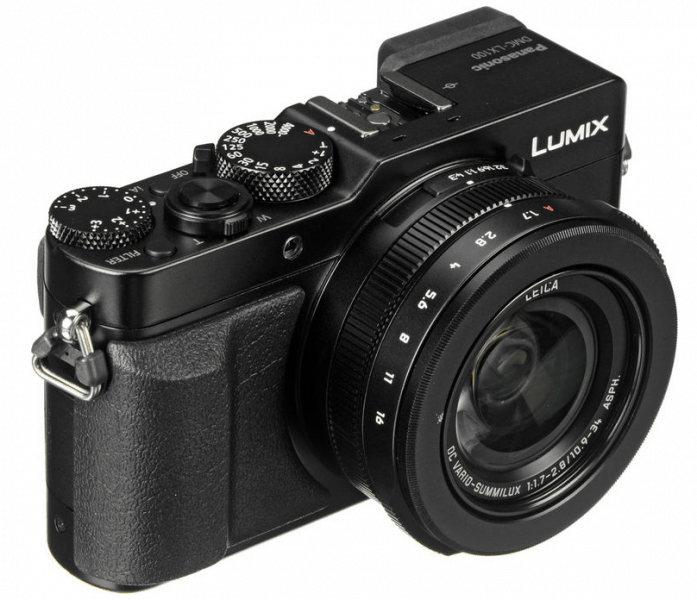 For wildlife photography and video capture, the Panasonic Lumix DMC-LX100 also has a silent electronic shutter option. 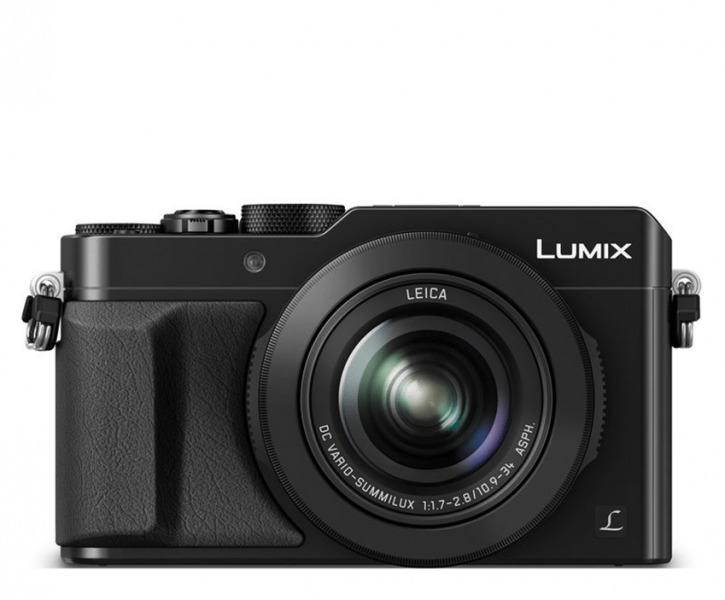 The Panasonic Lumix DMC-LX100 has a relatively large sensor for its size, being a compact camera. It also boasts of a sharp Leica lens that offers excellent image quality yet small. It also has traditional controls and an electronic viewfinder. Battery life is also long. As for the cons, this DSLR can be a bit bulky and it does not have touchscreen LCD. Moreover, it does not have a built-in flash but instead, it comes with a clip-on external flash and the SD slot cannot be accessed when a tripod is used because it is located just beside the mount. Also, another thing to watch out for is getting the sun near the frame as the lens is prone to flare. The Panasonic Lumix DMC-LX100 is a high-end compact DSLR that has interchangeable lens which photography and video enthusiasts can enjoy. Its features make it one of the most competitive compact cameras of its kind. Picture Quality Picture Adjustment Contrast, Sharpness, Noise Reduction, Saturation*, Color Tone**, Filter Effect**/* Except for Monochrome mode. ** For Monochrome mode only.